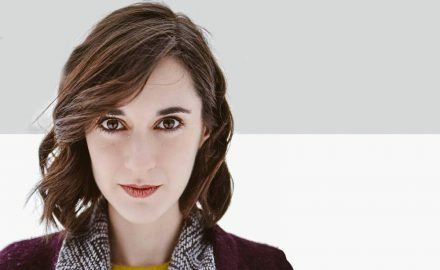 Theatre New Brunswick is delighted to announce Sharisse LeBrun has been named the new Director of the TNB. 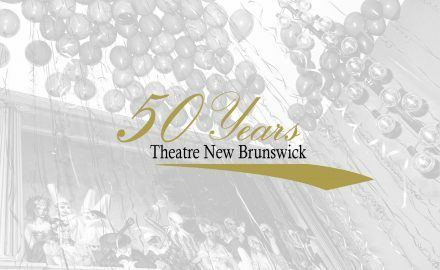 Theatre New Brunswick’s 50th anniversary gala to be held on October 13 at the Delta Fredericton. (Fredericton) –.